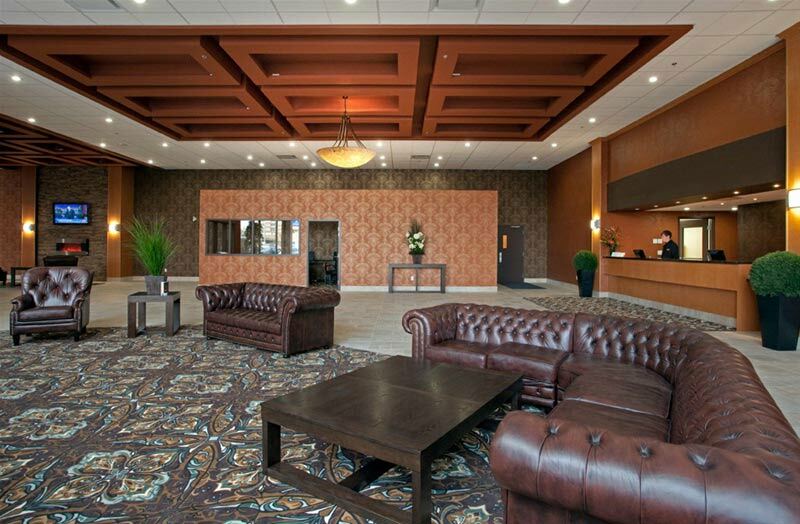 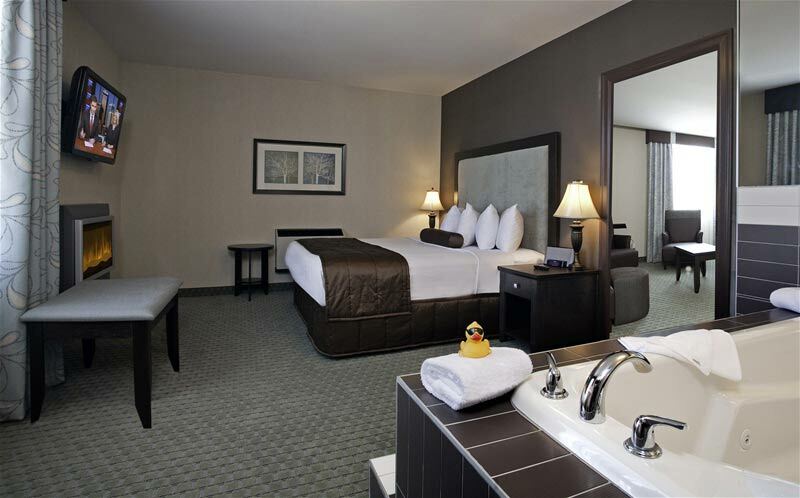 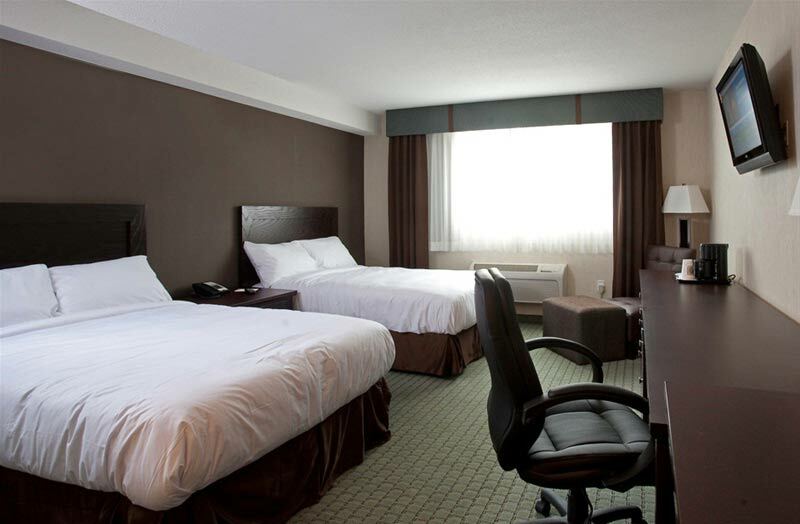 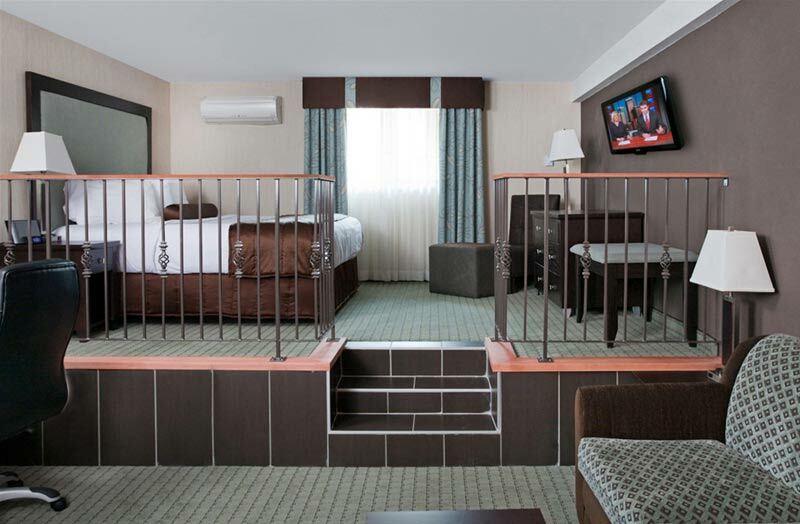 Convenience and comfort are key words when it comes to hotels, and they’re definitely synonymous with the Coast Hotel in Lethbridge. 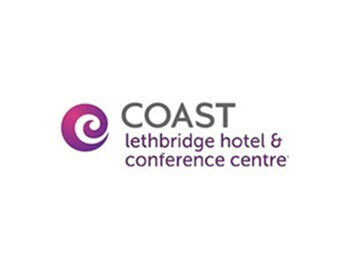 Located on the city’s south side along Mayor Magrath Drive, the Coast Lethbridge Hotel is practically next door to many of Lethbridge’s best attractions – Nikka Yuko Japanese Garden, Henderson Lake, Henderson Lake Golf Course and Exhibition Park to list just a few. 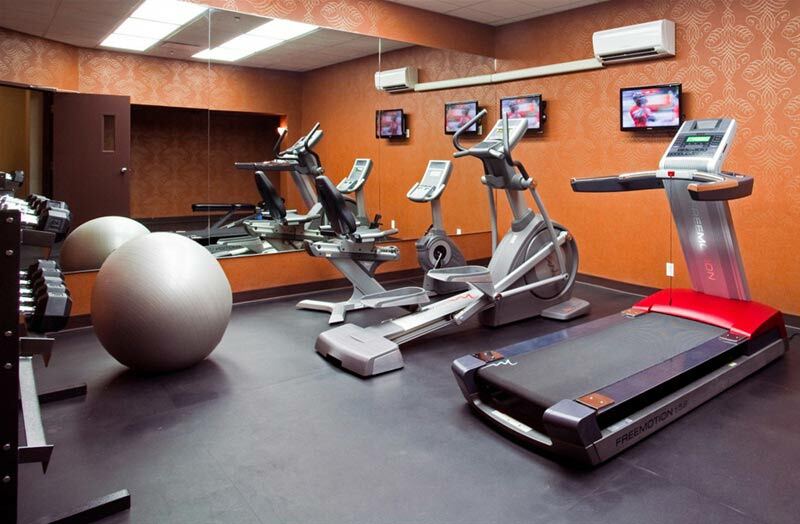 Of course nothing else is very far away. 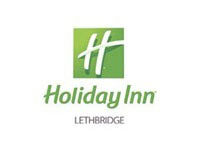 It’s a short drive from the Coast Lethbridge Hotel to all of the city’s parks, wetlands, golf courses, and shopping areas. 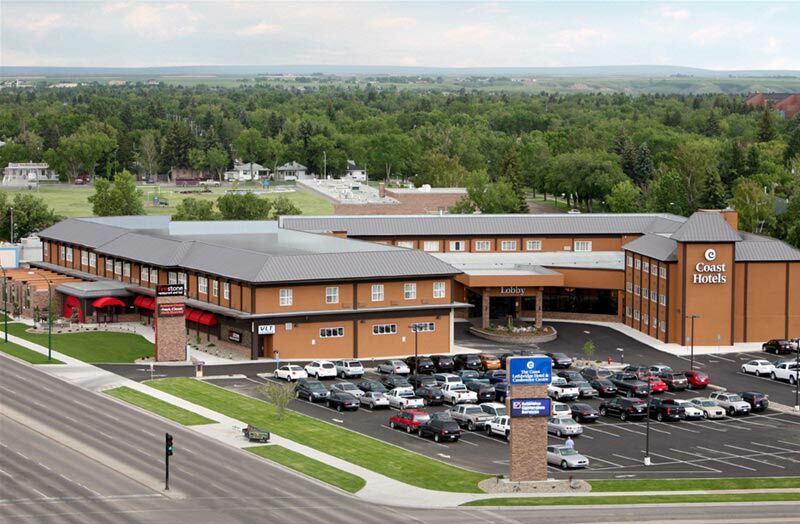 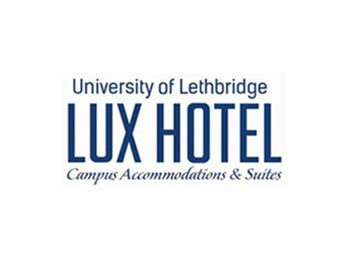 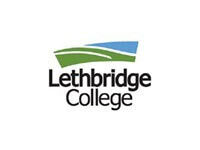 When you stay at the Coast Lethbridge Hotel, you’re at the heart of everything that makes Lethbridge a great place to be. 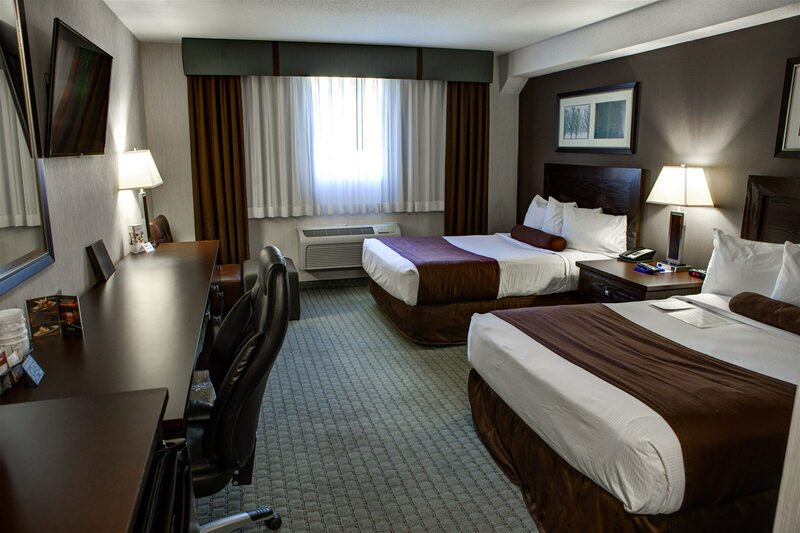 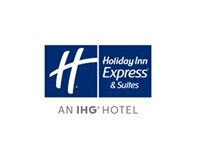 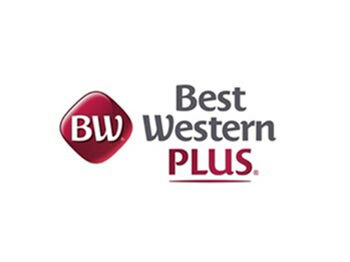 The hotel’s luxurious guest rooms include a 32” flat panel TV, fridge, microwave, and coffee centre, and several come equipped with a fireplace and Jacuzzi as well. 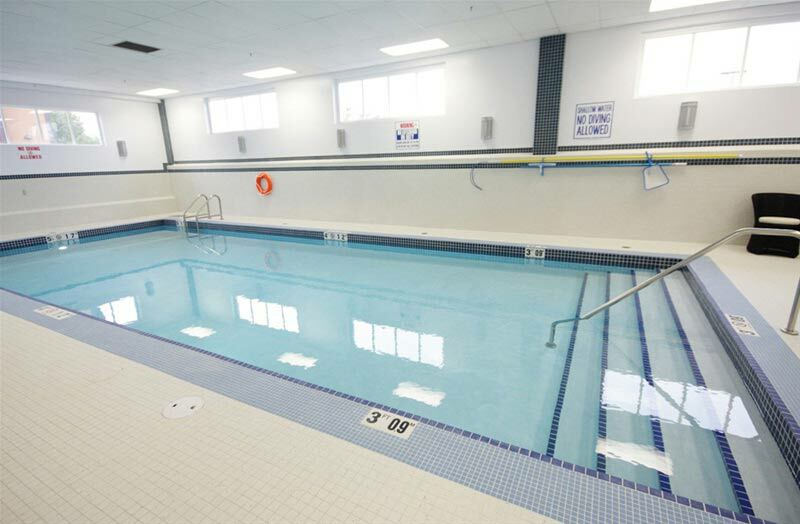 Don’t forget your bathing suit and running shoes – the hotel has a great indoor pool you’ll want to take a dip in, and a Fitness Centre so you can get in a workout. 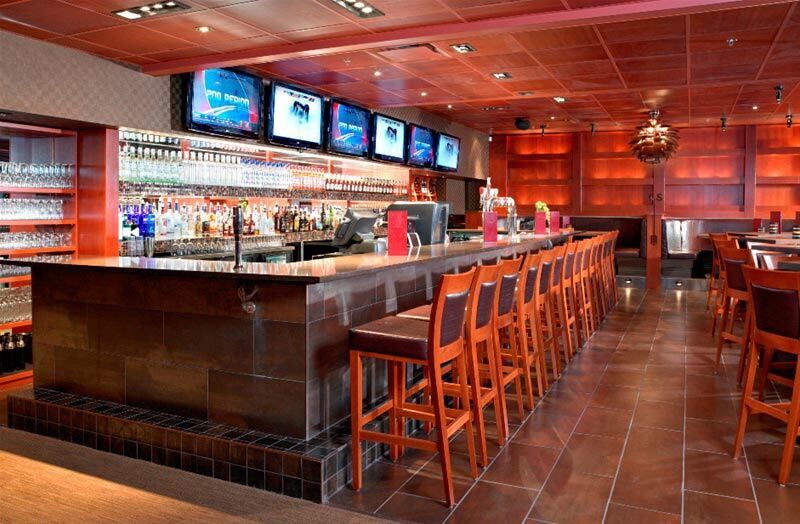 When hunger strikes, there’s Firestone Restaurant & Bar, a casual and cozy place known for its great food and service. 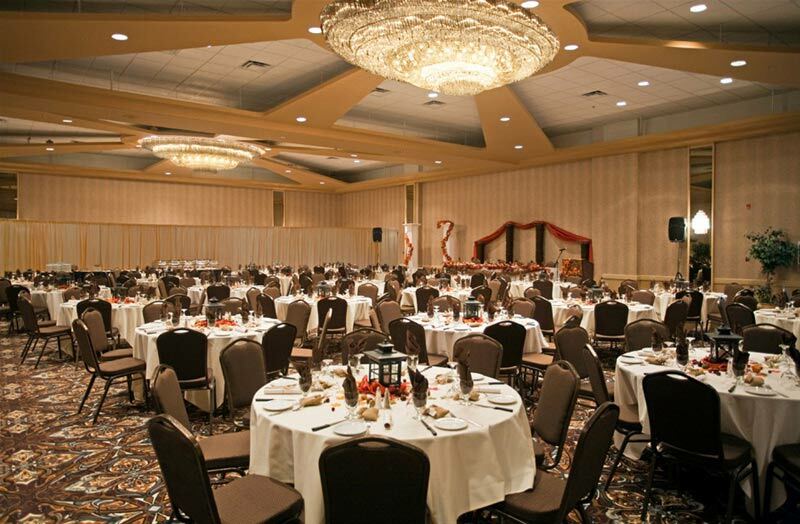 The hotel’s meeting and banquet facilities accommodate between 10 and 850 guests, making it an ideal location for training sessions, conferences or special events.